This fitness watch includes step tracking, GPS features, heart rate monitoring, and music playback, making it an all-in-one fitness device. 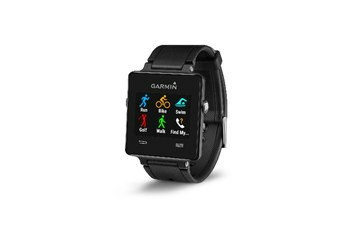 It can track a variety of activities, including cycling, running, sleeping, swimming, and walking. GPS and heart rate tracking proved accurate in most tests. The watch is big and may be uncomfortable for all-day wear. The watch lacks smartphone notifications, and the battery needs to be charged about once a day. 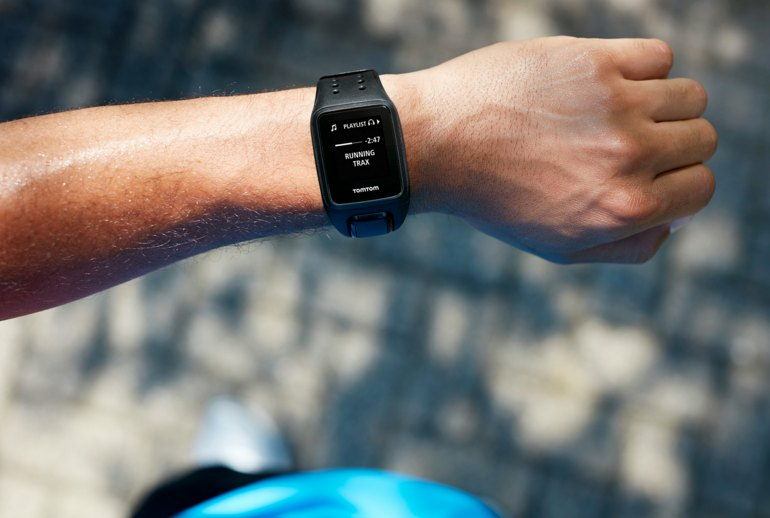 TomTom's software, which you use to track activity and workouts over time and for transferring music to the watch, needs improvement. Athletes looking to lighten their load will appreciate the TomTom Spark Cardio + Music GPS fitness watch. This wearable not only includes GPS for tracking run distance, time, and pace, it also includes a heart rate monitor and a pedometer for all-day step tracking. Its headline-worthy feature is its music storage and playback; you can leave your phone and its music collection behind when you hit the road. 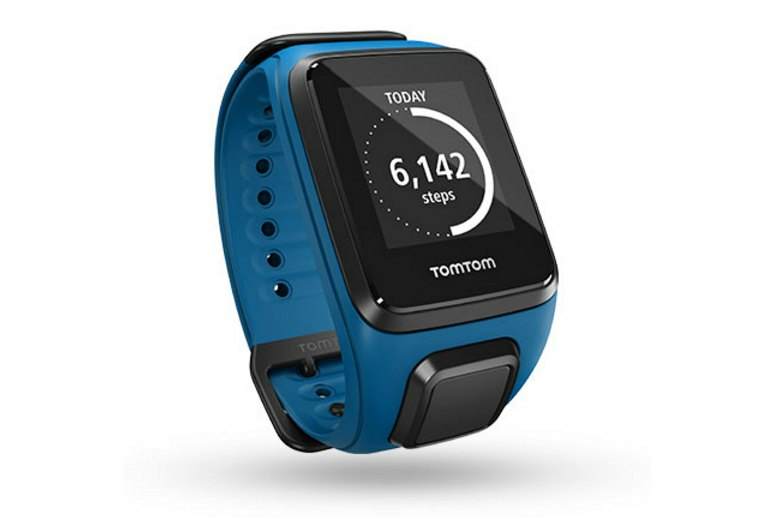 The Spark Cardio + Music GPS fitness watch is the high-end model in TomTom’s Spark line. 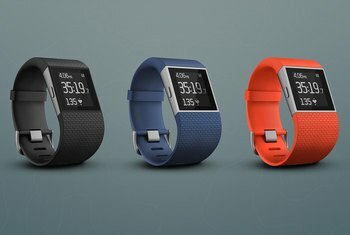 Versions without heart rate monitoring and music features are available for less. 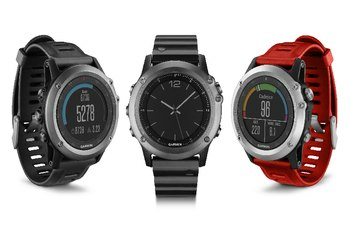 At its heart the Spark is a GPS sports watch, and thanks to TomTom’s expertise in GPS technology it’s a very good one. As with every TomTom sports watch I’ve tested, the GPS is very accurate and extremely quick to lock onto satellites. After almost three weeks of running in the streets of London and on the roads of Washington State, I'm prepared to declare that TomTom has succeeded in providing the best GPS sport watch for music lovers. Our biggest objection to the TomTom Spark comes at the very start of the process. There's a smartphone app, but to set-up the Spark you have to connect to a computer, which seems a little backwards. 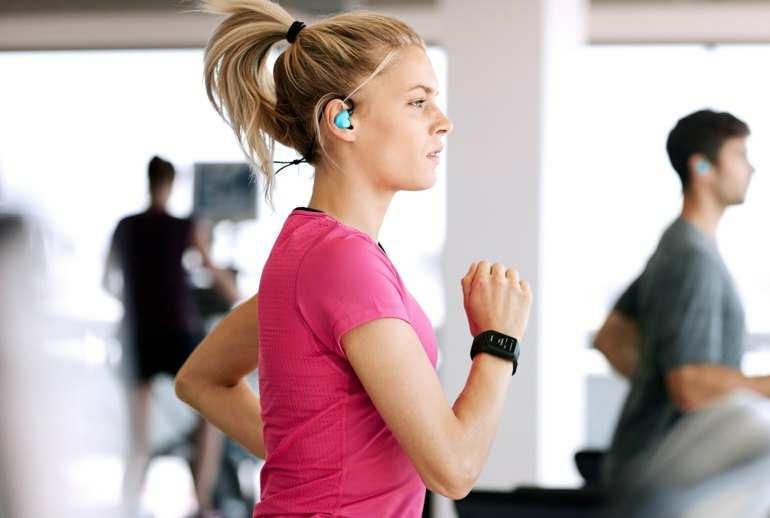 But for $249.99, you're paying for more than just the ability to track your trip to the gym—you're also getting the ability to listen to music during your workout without your phone nearby. First impressions count for nothing – which is fortunate as the TomTom Spark hardly blows you away out of the box. It's a chunky old piece of black plastic, with an LCD monochrome screen. It's certainly not going to rival a Jawbone tracker for sleekness, but it's a reasonable bridge between say a Fitbit Surge and a dedicated GPS sports watch. 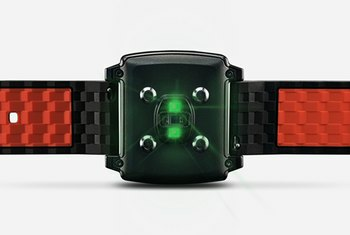 When it comes to the optical sensor, if I were a school teacher, I’d give it about a B+ for running, and about a ‘C’ for cycling. I recognize that despite its cycling mode, I don’t think it’s that much targeted at cycling as it is running. TomTom has gone with an unapologetically sporty look here. The watch is chunky with a monochrome display, and there’s a fairly large square on the strap under the screen, which houses the GPS unit. While the Spark is considerably slimmed down from some previous TomTom devices, it's still by no means a style icon, and you might not fancy wearing it with a suit or on a night out. The TomTom Spark offers little for the fashionable among you. It's a bit on the chunky side, and its squared design with reasonably large bezels around the display could definitely be better looking. 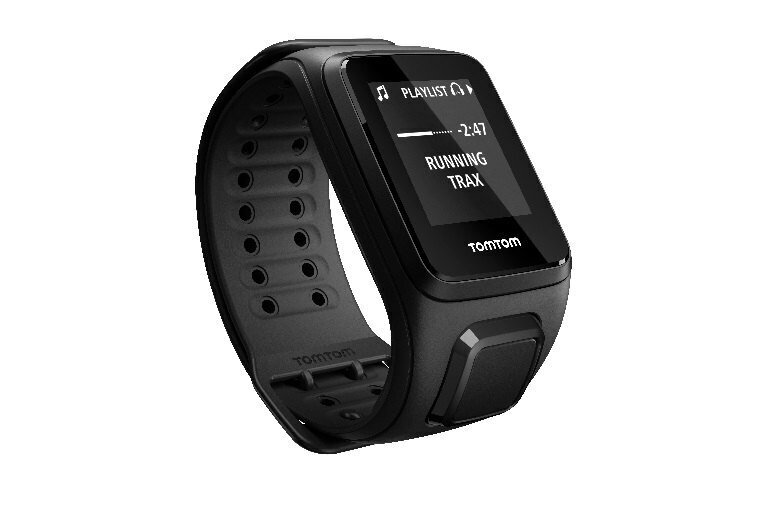 TomTom Spark Cardio + Music - REVIEW - Best GPS Watch 2015? !